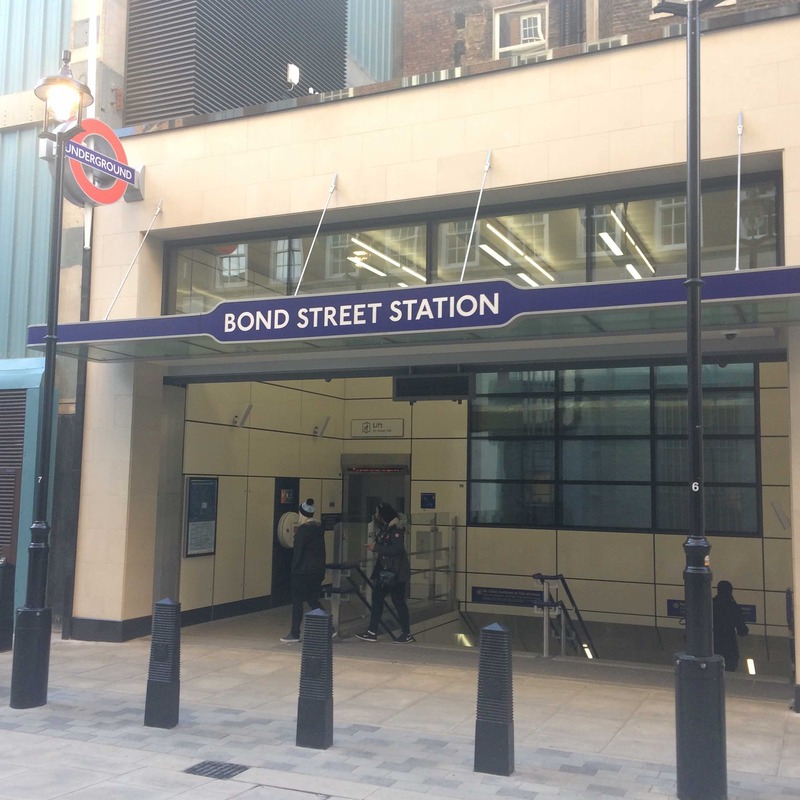 TfL has recently unveiled the completed £300 million upgrade of Bond Street Tube station. The new entrance on Marylebone Lane on the north side of Oxford Street also provides step-free access for the first time at the station. Other benefits of the upgrade include a new spacious ticket hall with five new ticket gates, two new escalators, four lifts and two new interchange tunnels. The Elizabeth line will open at the station in December 2018. Did you know that by simply turning off your engine you can help to reduce asthma, heart disease and lung cancer? Car Idling contributes to premature deaths and health issues in Marylebone. If everyone makes a small change, it will help make a BIG difference. Your car idling produces up to 150 balloons of emissions containing harmful chemicals like cyanide, NOx and PM2.5 every minute. 'Air Marshals' patrolling Westminster can now issue motorists with an £80 Penalty Charge Notice if they leave their engines idling when they park up. Air marshals will target delivery drivers, taxis and members of the public who fail to turn their engines off when they pull to the side of the road if they refuse to do so they will be fined.